Here is a listing of some of the most frequently asked questions about Thailand. If you live and work in Thailand then most of your questions would be answered here. Note that there is also two other sections on this FAQ being those for family law and Thai immigration law. These have been listed below for easy reference. If you cannot find what you are looking for, contact us through live chat support or leave us a message. Family law and Immigration law have seen many changes over the years. What were relevant 5 years ago may not be relevant today so it is always best to keep abreast of all the legal changes in Thailand. If you live in Thailand or visiting Thailand and now ready to return to your home country you will need a visa for your Thai wife or Thai fiancée. Below are the most frequently asked questions about foreign visa applications in Thailand and how best to obtain these visas. 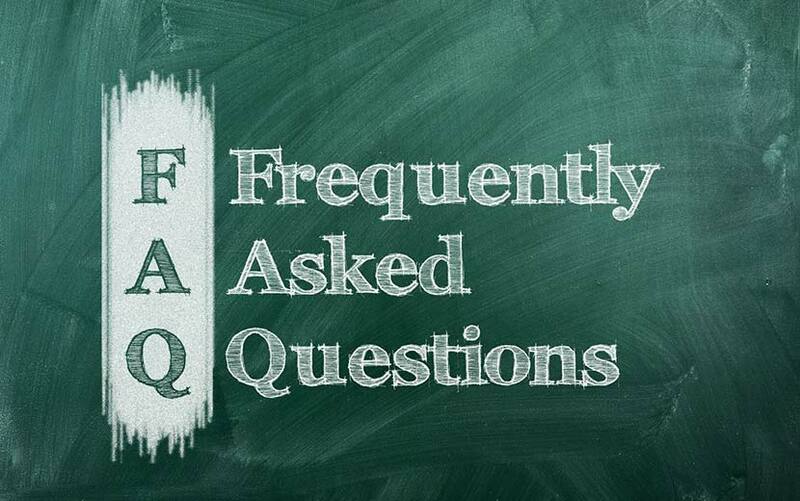 If you have any questions which this FAQ does not cover then speak to us on live help to add more questions to this visa section. US spouse visa costs in Thailand? How to marry my Thai girlfriend in the US? These are some of the most common questions about labour law in Thailand. Working in Thailand requires the proper documents and also the correct visa. There are many misunderstanding with regards to the work permit process and these short answers should tell you what you need to know about working in Thailand. Can I work in Thailand on a “B” Visa? Must I leave the country every 90 days? Changing jobs needs a new work permit? 90 day reporting with work permit in UK? Re-entry permit for work permit?